We deliver environmental education and play activities in the Warwickshire, Coventry and Solihull areas. 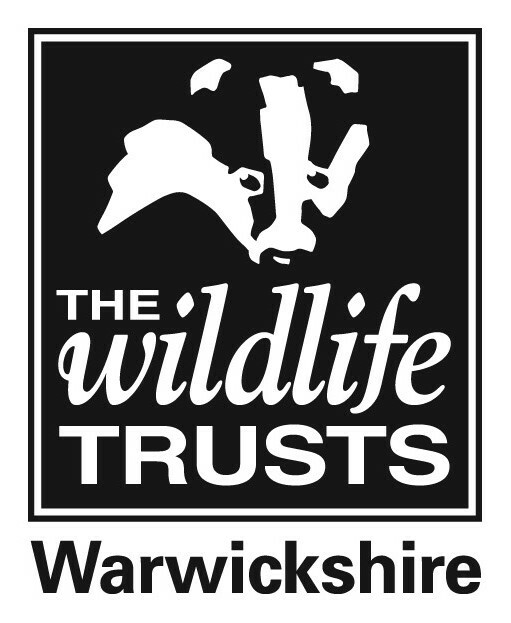 Could you help deliver on-site activities with our Education team at Brandon Marsh Nature Reserve in Coventry or the Parkridge Centre in Solihull? Our Learn & Discover team require volunteers to help support and deliver fun and exciting environmental activities including assisting with school visits and holiday workshops. Education Session Leader Volunteers take groups of around 20 children/ school children and their teaching staff and lead them through 4 activities in a day visit to, either Brandon Marsh Nature Centre, Coventry and The Parkridge Centre, Solihull. Sessions may include, Art in the Wild, Pond-Dipping, Teddy Bear Adventure, Den-Building, Mini-beast Hunting, Mammal Discovery and many more. Most Schools that visit us are KS1/Lower KS2 (Age 5- 8) although we do also cater for younger years 3-5 and older years, from 8-18. Read our Education Session Lead volunteer role guideline below. Learn and Discover volunteers deliver fun and exciting environmental activities including assisting with school visits and holiday workshops where typical activities range from pond dipping, mini-beast hunting and bird watching to creating models and masks out of natural materials. There is also the chance to help with ‘Really Wild’ themed Birthday Parties. Read our Learn and Discover volunteer role guideline below.